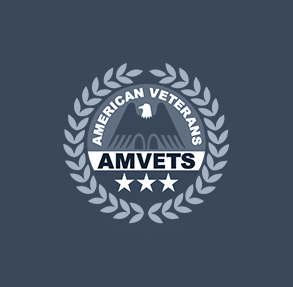 Based on the information you provided, we have matched you with American Veterans (AMVETS). Please email Ciara Robinson at crobinson@amvets.org and let her know that you are a veteran in need of employment assistance. She will respond shortly and ask you to fill out a brief form. After you email that form back, the AMVETS team will start a conversation about how they can help you with your employment search. 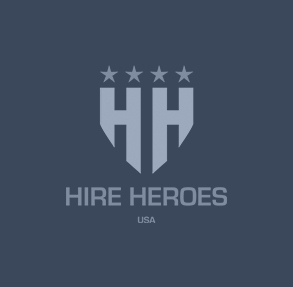 Based on the information you provided, we have matched you with Hire Heroes USA. Click here to go directly to their assistance page. Make sure to follow the instructions on the page very carefully. Once you complete your registration and fill out your essential information, a Transition Specialist will reach out to assist you in your employment search. Based on the information you provided, we have matched you with The Salvation Army Community Integration Services. Click here to go directly to their registration page. Once you submit your information, someone from their team will reach out to you to start a conversation about how they can help you with your employment search. 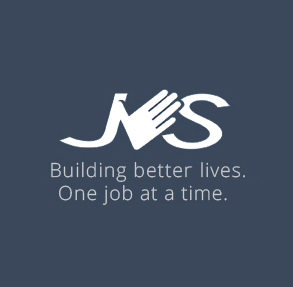 Based on the information you provided, we have matched you with JVS SoCal. Please email Alicia Baker at abaker@jvs-socal.org and let her know that you are a veteran in need of employment assistance. She will respond shortly to start a conversation about how they can help you with your employment search. 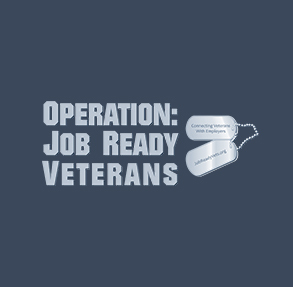 Based on the information you provided, we have matched you with Operation: Job Ready Veterans. Click here to go directly to their registration page. Once you register for a seminar, a member of their staff will respond shortly to start a conversation about how they can help you with your employment search. 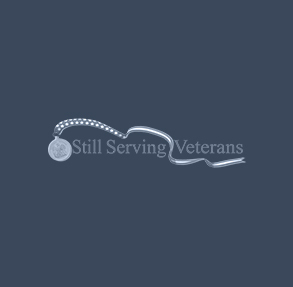 Based on the information you provided, we have matched you with Still Serving Veterans. Click here to go directly to their registration page. Scroll down to the bottom of the page to build your profile. Once you complete your profile, someone will reach out to you to start a conversation about how they can help you with your employment search. 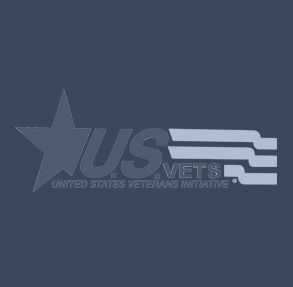 Based on the information you provided, we have matched you with United States Veterans Initiative (U.S. Vets). Click here to go directly to their registration page. Once you complete your registration, you will be connected with an associate who will start a conversation about how they can help you with your employment search. 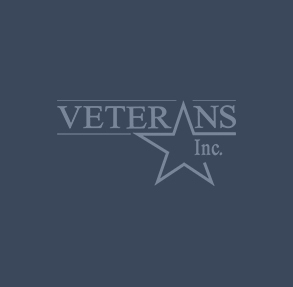 Based on the information you provided, we have matched you with Veterans Inc..
Click here to go directly to their registration page. Once you complete your application, someone will reach out to you to start a conversation about how they can help you with your employment search. We work with the following organizations in the Los Angeles area to help service leavers find employment. Please determine which organization best fits your needs and follow the instructions to receive assistance. Are you an unemployed veteran or a transitioning service member looking for work? Type in your zip code below and we will pair you with one of our partner organizations who will support you in your job search. Note: If you are interested in pursuing a career in gaming, please email us at info@callofdutyendowment.org.